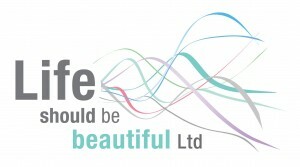 Life Should Be Beautiful, based in Wickham, between Portsmouth and Southampton. As Aesthetic Director of Life Should Be Beautiful, Leanne is an Independent Nurse Prescriber (INP) and the only person to perform treatments and procedures. She set up her face and skin clinic after a decade in the NHS as a qualified nurse, and is registered with the Nursing and Midwifery Council and the British Association of Cosmetic Nurses. With great emphasis placed on continual professional development, her expertise, knowledge and procedures are constantly updated. 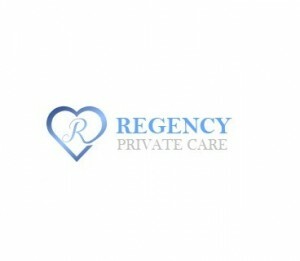 Our focus is firmly on what YOU would like and we treat patients from all walks of life and for any reason, from media and TV personalities to business owners and homemakers. 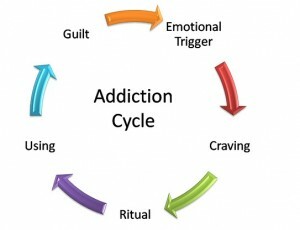 There is no ‘typical’ patient. Everyone enjoys the same welcome and care from the first moment they speak to one of our two receptionists, Lorraine and Jane-Ellen, who deal with the clinic’s initial enquiries and day to day scheduling, and henceforth as our professional working relationship grows.